Charlotte Holmes first entered Miss England in 2009 when she won the Miss Cornwall title organised by Bellevue promotions. After reaching the national final held at the Hilton Hotel London , Charlotte was announced as the Beauty with a purpose winner after raising the most funds for the Variety Club & was presented with a trophy by the reigning Miss World from Russia / Ksenia Sukhinova. The following year Charlotte appeared in the TV series” Britains Next Top Model ” & represented Guildford in Miss England having relocated to the area. Charlotte placed 4th in both BNTM & Miss England in 2010! The following year Charlotte worked as a presenter for Silverstream TV on the Miss England live broadcast – at the Hilton NEC Birmingham. 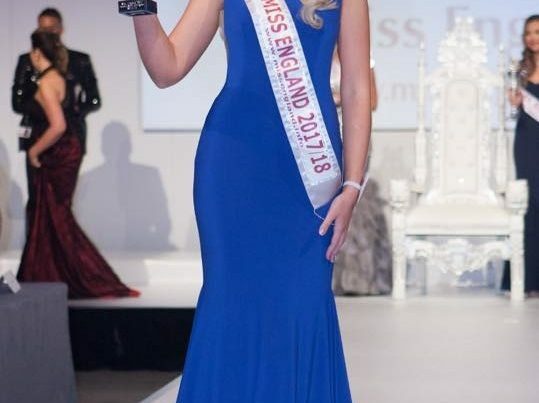 In 2012 Charlotte & at 24 years of age, Charlotte decided to give the contest one last try & was placed the first runner up in miss London & then won the Miss Devon title to give her entry to Miss England 2012. It was Charlotte’s year! 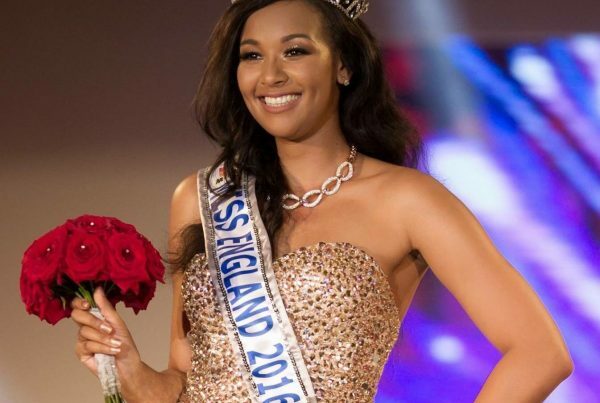 Charlotte was finally crowned Miss England at the Athena Leicester & went on to represent England at Miss World 2012 in Ordos Mongolia China!